Format: 7-Audio CDs, 1 MP3 Disc. 33 Lessons. God created the world. God sent his Son to redeem the world. 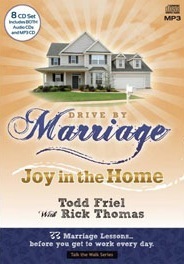 God can make your marriage better. How to forget the past.